In numerology, the number 22 is often called the Master Builder. The Phoenician-Hebrews possess 22 books, and their alphabet is made up of 22 letters, which was created to compose the Word of God. The word of God is called a lamp (Psalms 119:105, Proverbs 6:22), and the light by which we are to live. The word light is found 264 times in Scripture. When 264 is divided by the perfect number 12 (the 12 planets in the heavens), we have twenty-two, which represents the light. 22 is also the Number of Revelation. In the 22 chapter gospel of John, he identifies himself as the Alpha and Omega which would be the first and last letters of the Greek Alphabet, Aleph and Tav. The Number 22 unites the entire body of Scripture and is also the numerical value for the Hebrew word Yachad, meaning unite. The word light is also repeated 22 times, and on the 22nd time, John quotes Jesus: “I have come as a light into the world . . .” (John 12:46). The kabbalah teaches us that there are 22 paths between the Sephirot, and the letters of the Hebrew alphabet are the building blocks of universe. 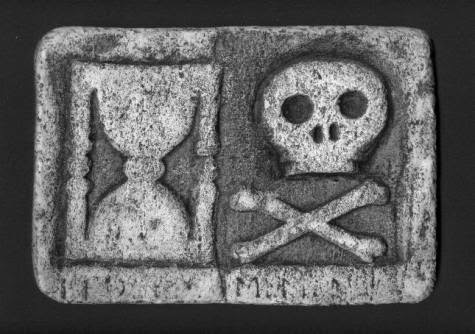 The underlying occult scientific significance of the number 22 in science would represent the bones of the skull, of which there are twenty-two. 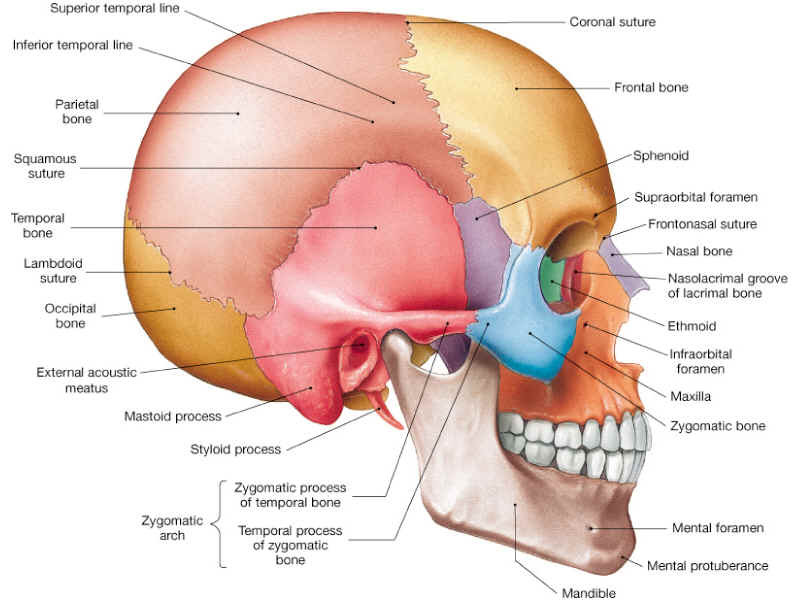 8 form the cranium, or braincase, and 14 are associated with the face. * There are twenty-two generations from Adam to Jacob. * When Moses raised up the tabernacle of God, there were exactly 22,000 Levites consecrated to serve. * The 119th psalm is divided into 22 parts, designated by the names of the letters, aleph, beth, gimel, daleth &c.
* The 25th psalm contains 22 verses, each of which begins with a different letter of the alphabet, from aleph to tau.